On his mission in Asia, Jakub Navařík promoted Mössbauer spectrometers and nanotechnologies for environmental applications designed by RCPTM. He made a short visit to South Korea and Japan. In South Korea, he fostered our collaboration with Korea Atomic Energy Research Institute (KAERI); in Tokyo, he attended the trade fair nano tech 2019 during which he managed to build up new contacts. The nano tech is an international nanotechnology trade fair. This event highlights cutting-edge advances from the global market. 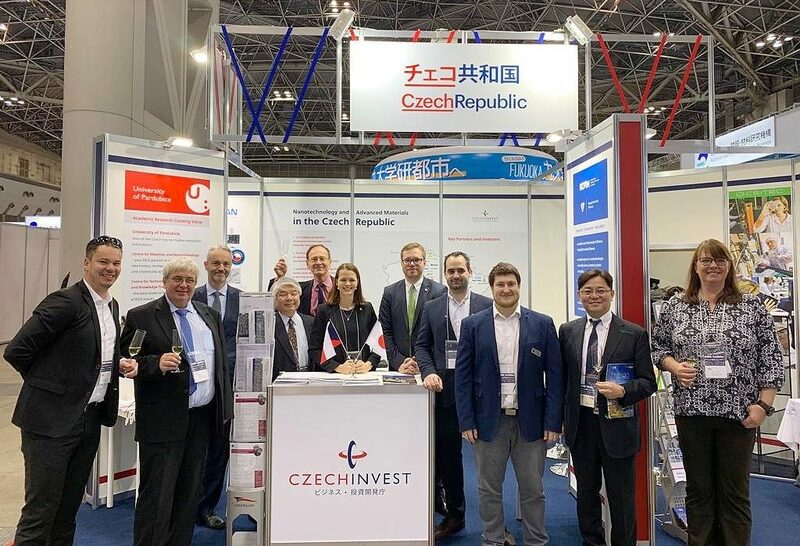 It was the third time RCPTM had shared part of the booth prepared by CzechInvest. “I’ve attended the fair three times so far and it hasn’t got repeated yet. The dynamic progress in nanotechnologies was perfectly evident there. The primary goal was to build up new contacts and select potential partners. The number of national booths was higher than in the previous years, which made the mission very effective. The trade may open doors for collaboration with different research institutes, industrial partners, and universities. Such contacts have always proved valuable,” said Jakub Navařík, Magnetic nanostructures research group. Not only did he present Mössbauer spectrometers that are designed in RCPTM and offered to various countries, but he also promoted technologies for treating wastewater or soil. Prior to the nano tech 2019 event, Jakub Navařík had a meeting at KAERI, which we have been collaborating with for about five years. 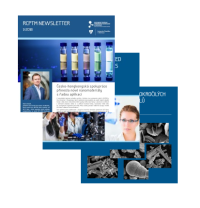 RCPTM has already delivered two Mössbauer spectrometers to this research institute and our current collaboration may extend to further deals. 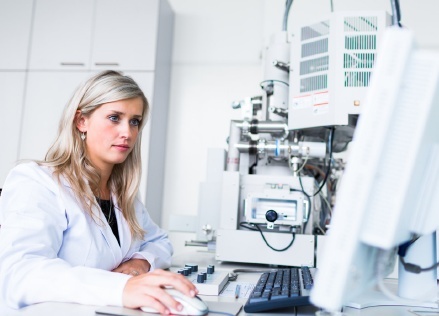 “They asked us to design tailor-made laboratory equipment. We will be developing and delivering components for their facilities. It’s a new challenge to tackle from both scientific and technical points of view. We will have to look at Mössbauer spectroscopy from a different angle, compared with what we’ve done before. Nevertheless, a new approach may bring new benefits,” said Jakub Navařík. A memorandum that is now being prepared will set out the individual objectives of this research collaboration.